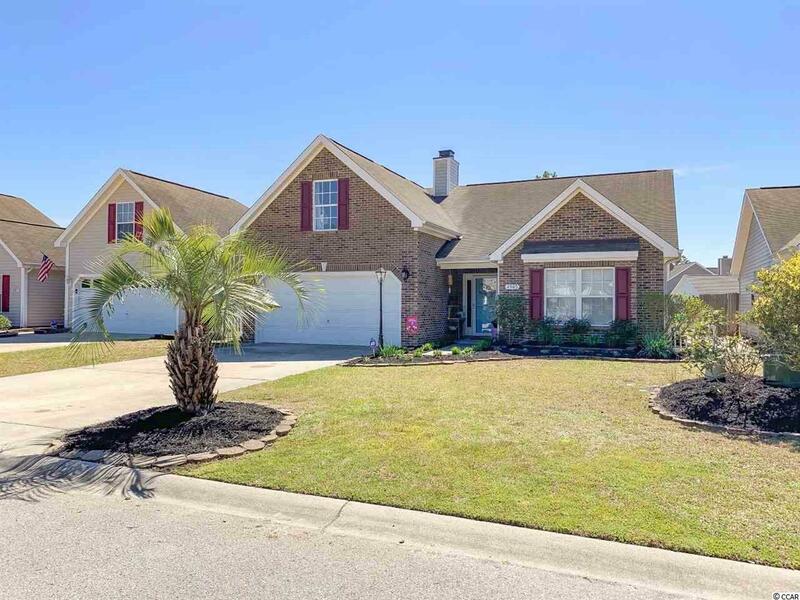 GREAT 4 bedroom 3 FULL bath home located in the highly sought after Carolina Forest Community. Open, light and bight this home has vaulted ceilings, a fireplace to keep warm on those cool winter evenings and a large master bedroom. 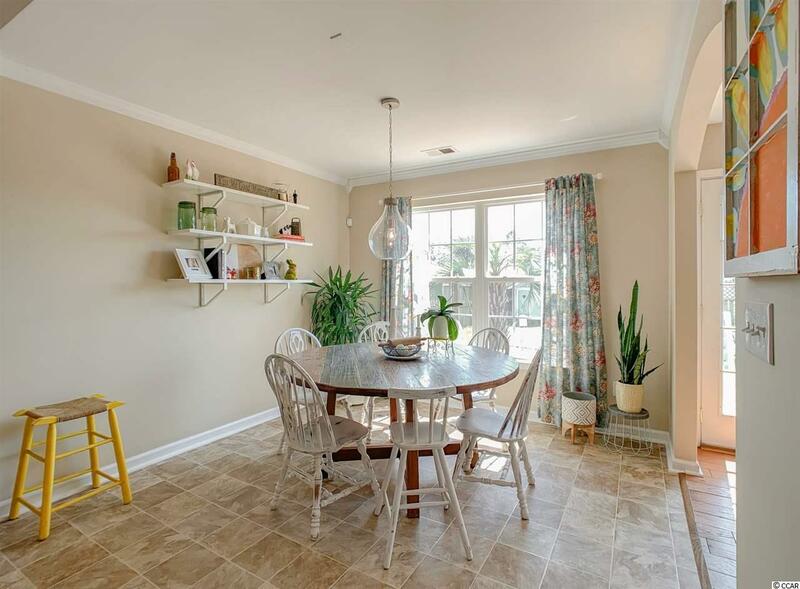 Entertain on the large newly added back deck and let the kids or pets roam in the large fenced in backyard. 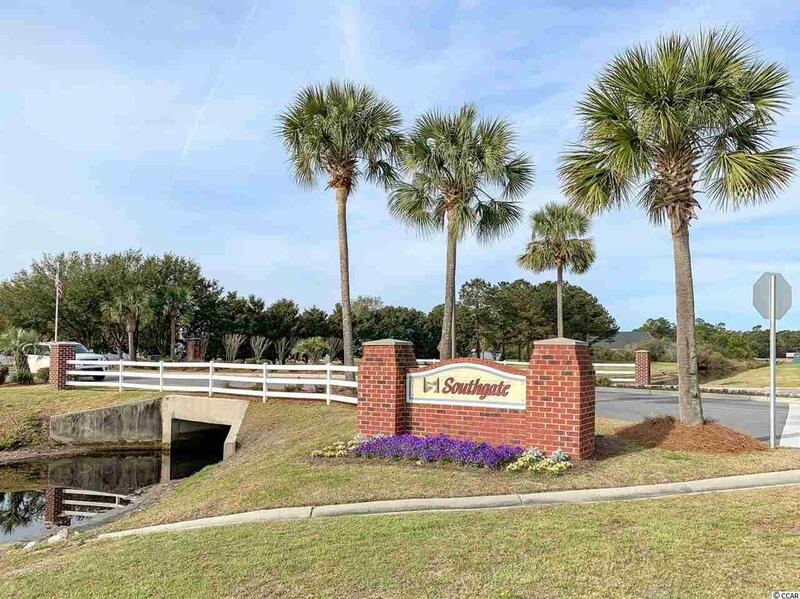 Amenities in Southgate include a playground, pavilion covered picnic area, and large outdoor community swimming pool. 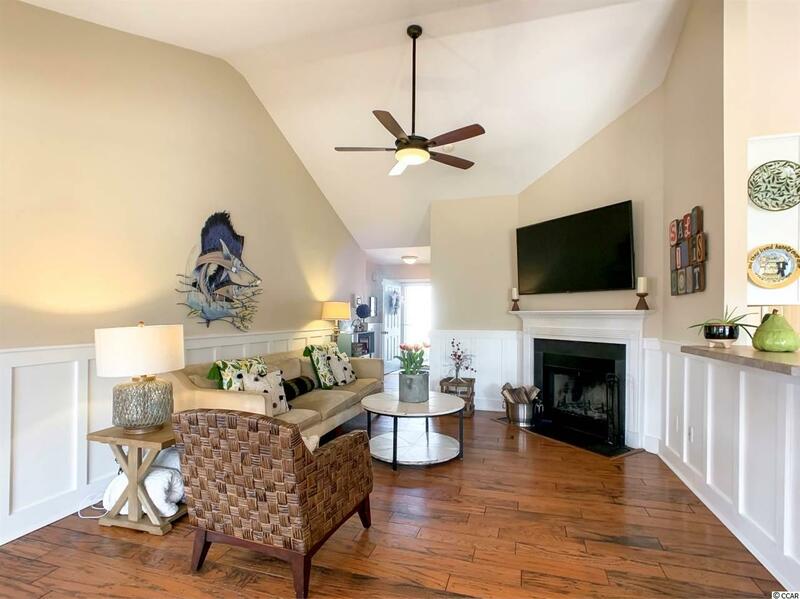 Carolina Forest is a favored area to purchase, with award winning schools, close to shopping, dining, plenty of entertainment and a short ride to the beach! This home won't last long- DON'T MISS OUT!